Rated-PG. 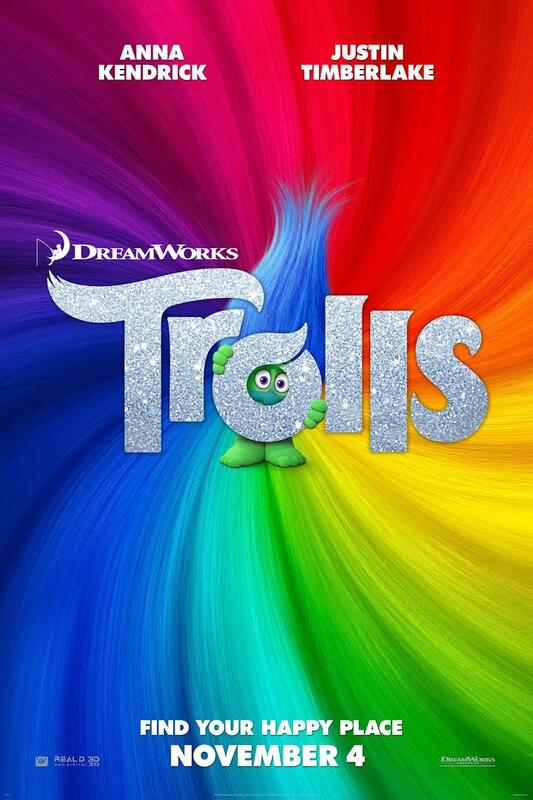 DreamWorks Animation’s Trolls stars Anna Kendrick as Poppy, the optimistic leader of the Trolls, and her polar opposite, Branch, played by Justin Timberlake. Together, this unlikely pair of Trolls must embark on an adventure that takes them far beyond the only world they’ve ever known. Bring a picnic lunch and be ready to sing. Pre-registration is required. Contact Rachel Plant at 802-877-2211 or email rachel.plant@bixbylibrary.org to register or for more info.